Never can it be said that FirstDown PlayBook puts our flag football coaches on the back burner. 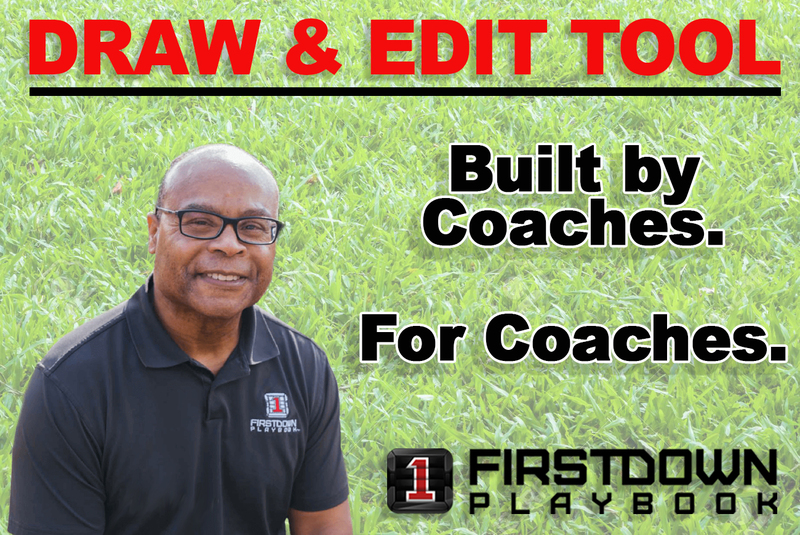 In fact you are some of the first lucky coaches to have your section up and running full throttle with the new 2.0 Draw and Edit tool! That’s right. Now you have all of the flag football help you have always enjoyed with FirstDown PlayBook except now we have given the chalk back to you. As of this week you can edit all of our over one thousand flag football offensive plays and defenses. Before you ask…yes, of course you can draw your own flag football plays from scratch if you choose! Want a football field in the background? No problem. Coaching points? Just on every single playa and defense. Look, we can go kn and on about this but let’s just cut to the common denominator on this thing. It is going to save every single one of you a ton of time. 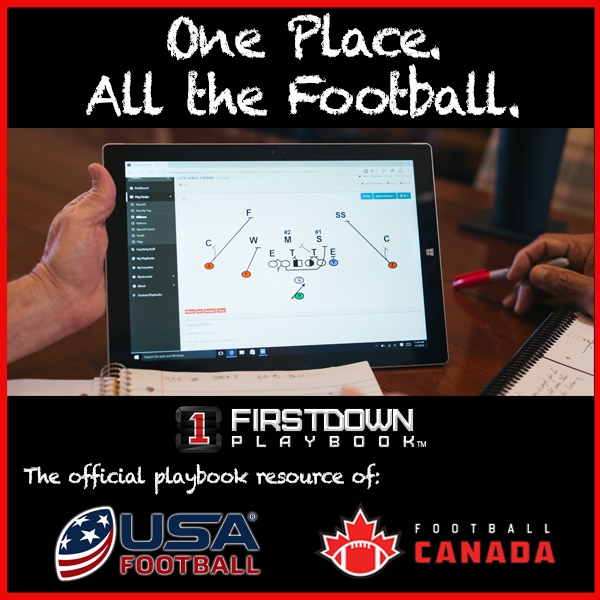 Regardless of if you want to use FirstDown Playbook as your flag football resource or use the best football play drawing tool on the planet, this is going to free you up this flag football season.